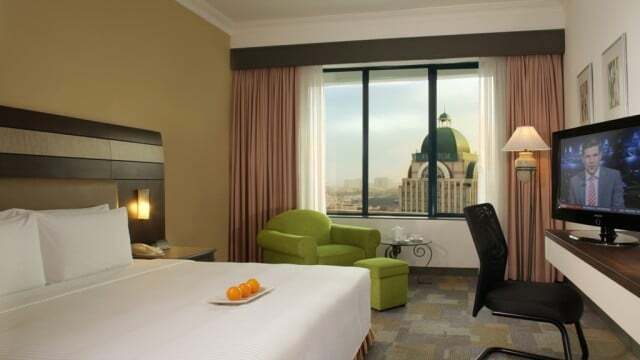 Armada Petaling Jaya features with modern guest rooms with luxurious amenities. The hotel will serve mouth watering foods to their guests. Hotel entitled with a gym, two bar and two restaurants. 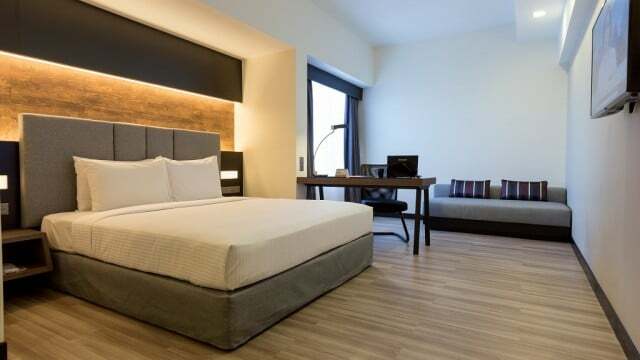 All rooms are equipped with flat-screen TV with cable channels, tea/coffee making facilities and a minibar and WIFI in all guest rooms throughout hotels.